Toddlers really need their sleep. It's crucial when our brains our first developing, so early problems can ripple across your lifetime. 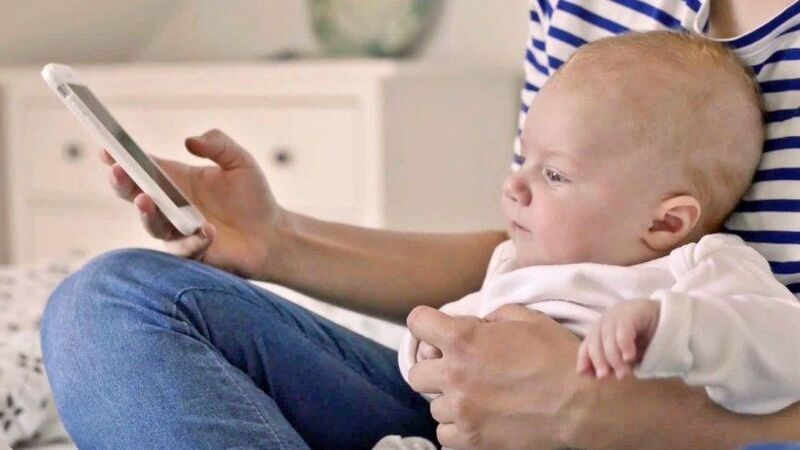 That makes a report by Birbeck University of London researchers somewhat disturbing -- they found that toddlers between six and 11 months who play with smartphones or tablets get slightly less sleep than those who don't. According to the study of 715 parents, every hour of touchscreen use results in 15.6 minutes less of sleep, or 26.4 minutes less total per night and 10.8 minutes more during the day, on average. "It isn't a massive amount when you're sleeping 10 to 12 hours a day in total, but every minute matters in young development because of the benefits of sleep," study co-author Dr. Tim Smith told the BBC. That's because the brain's "neuroplasticity," or ability to form new connections in response to new situations or environmental changes, at its highest during infancy. While the study does associate smartphones and tablets with potential sleep problems, researchers don't yet think it's necessary to ban them outright. For one thing, the science behind infant sleep and how it relates to touchscreens is brand new, so "it's too early to make clear proclamations," says Smith. The overall usage observed in the study wouldn't have a great impact on your baby's sleep, either. 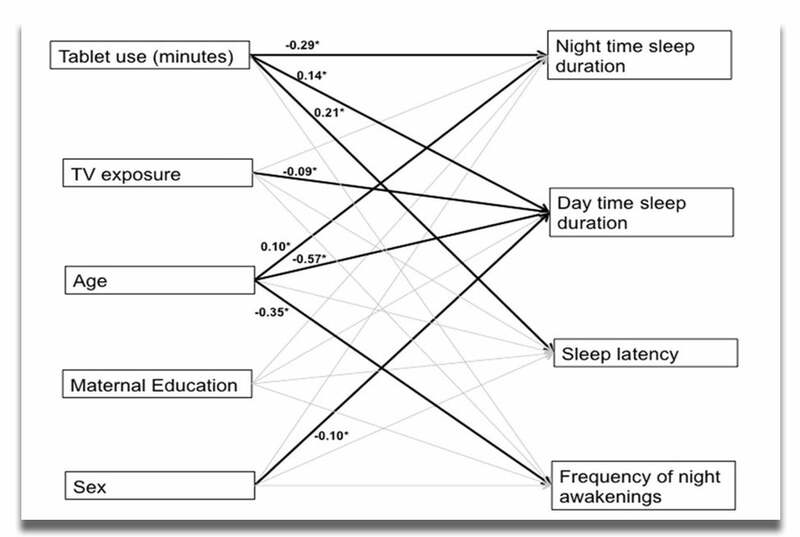 "The children in this study used a touchscreen for about 25 minutes a day, a child who used a touchscreen for this average length of time would sleep for about 6 minutes less," Smith adds. Furthermore, touchscreen devices have some positive benefits to balance the sleep problem. In a previous study, the same researchers found they help accelerate a toddler's motor development compared to infants who don't use them. "Thus, total restriction of touchscreen use may limit young children in terms of the potential benefits of these devices," the study concludes. Pending further studies, the best course of action for parents is common sense. A good course of action is to limit screen time in favor of physical toys and activities. The American Pediatricians Association, for one, recently recommended that parents limit screen time for kids between 2 and 5 to an hour per today. In addition, "it may be worth parents limited touchscreens [with blue light] in the hours before bedtime," cognitive development researcher Dr. Anna Joyce told the BBC. That's good advice for parents, too.